Mr. Hebime! That is one of the coolest I have seen! Thanks Itch, he is a fun little dude. 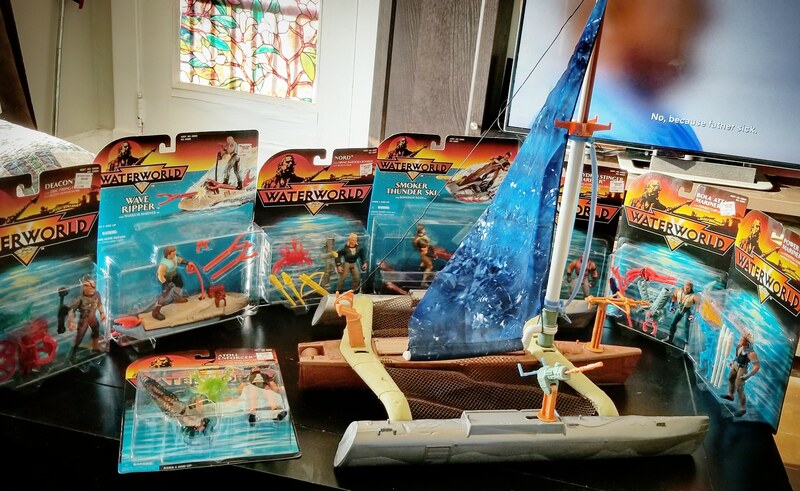 1995 Kenner's Waterworld! Yep, I got the entire line for under $170 shipped! Cool boat Xero. My rural river captain and his sidekick Swindles would steal that from your dock super fast. I'd like to see them try! I have 4 Mariners protecting it! MOC POC Iron Grendadier- soon to be freed from his plastic prison. 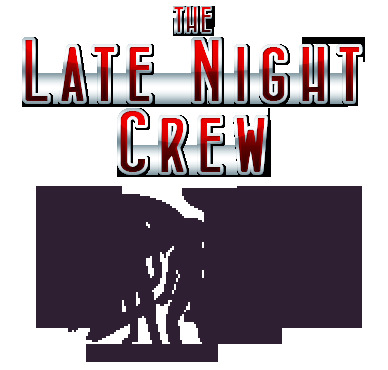 Last edited by Adventure Fun; 03-20-2019 at 10:50 PM..
That's cool and all but you really have to dust your dvd player! I don't ever use it. Stop playing with your toys and clean your room!! !